The French Oven Bakery and Café was opened by local Scripps Ranch residents, Yves Fournier, and his wife, Susie. 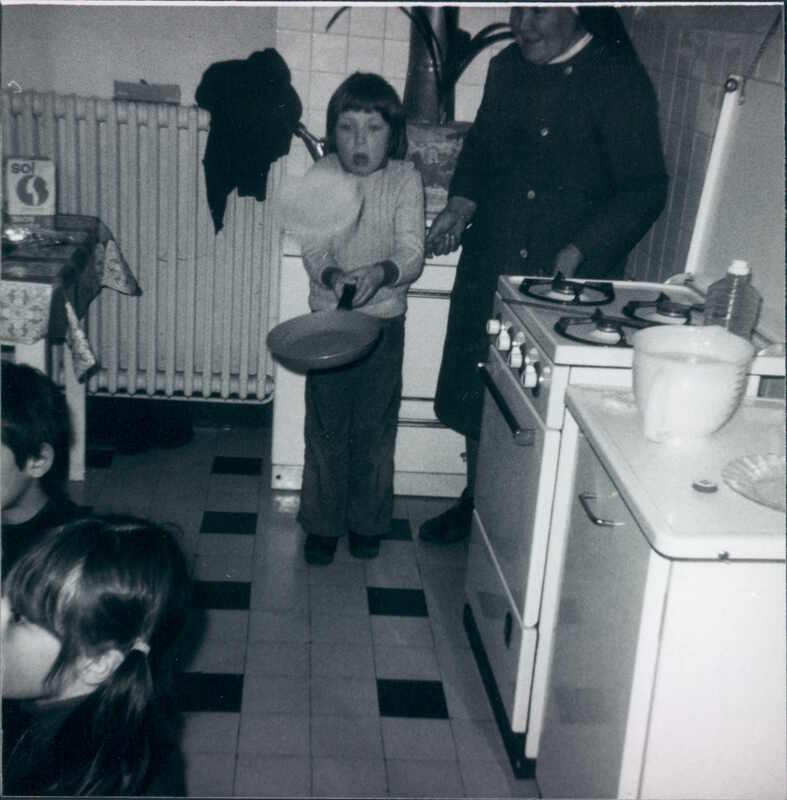 Chef Yves grew up in France, in a small village at the base of the French Alps called Veyrier du Lac. 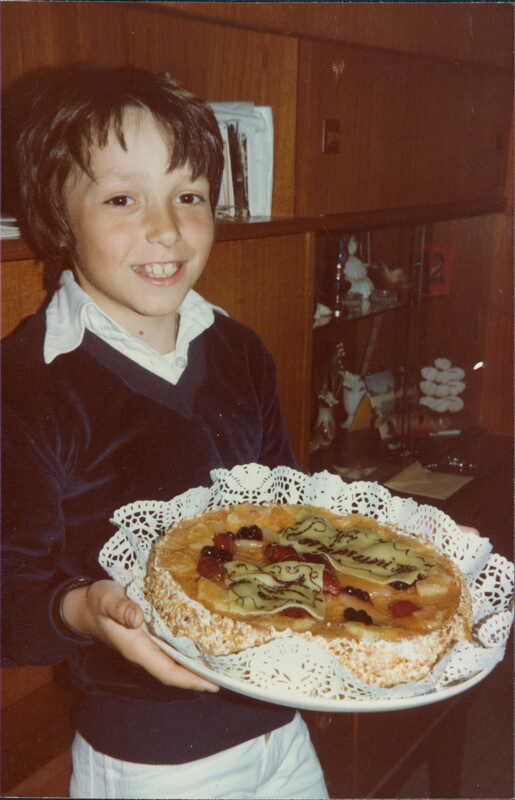 Baking has always been a Fournier family tradition, and today, Chef Yves represents the 5th generation of bakers in his family. An old family bakery sign from 1840 hangs on the wall of The French Oven. It belonged to his great, great grandfather, Jean-Baptiste Fournier . It was shipped from France to San Diego in 2017. If you look closely, you can see the filigree of the old sign reproduced in the current French Oven logo. Chef Yves has been working in the baking and pastry industry for more than 30 years. He first learned the art of baking from his father, in their family bakery. Later, he graduated with a Certificate of Professional Application of Boulanger in 1987, and Patissier Chocolatier Glacier Confiseur in 1988. He immigrated to San Diego in 1992 to work for the prestigious Le Meridien Hotel in Coronado. Since then he has worked for several 5-star hotels in San Diego, Palm Springs and San Francisco. Most recently he worked as the Executive Baking and Pastry Chef Instructor for the San Diego Culinary Institute, where he was able to share his passion for baking and pastry with his students. Today, Chef Yves lives with his wife and two children, Ella and Charlie, in Scripps Ranch. They began a Pop-Up bakery business from their home in the fall of 2016, offering croissants and other delicious treats to their neighbors. With unbelievable support and encouragement from friends and neighbors in the community, they decided to open their own boulangerie and patisserie, hoping to bring a little slice of Veyrier du Lac home to San Diego.